It has been a wonderful week! 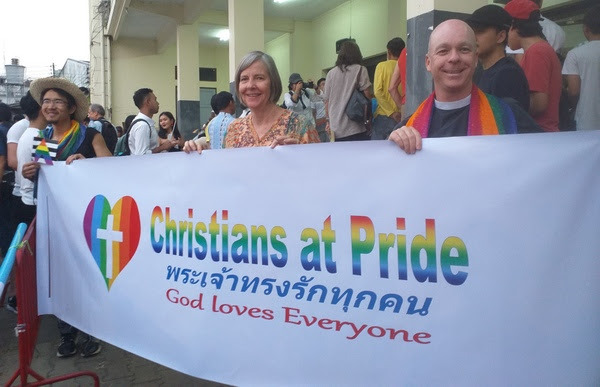 Last Thursday a number of people from All Saints marched in Chiang Mai Parade – witnessing to God’s love for all! 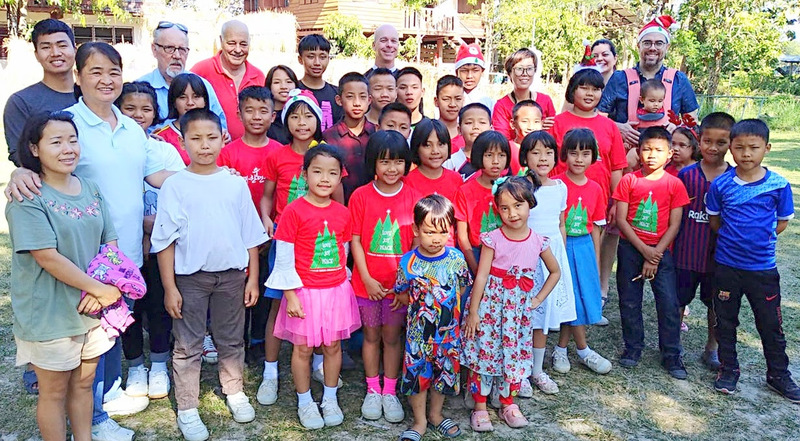 The day before, just after last week’s email was sent, we received confirmation that All Saints Chiang Mai Missionhas been approved and registered as a UK charity by the Charity Commission. We are Registered Charity Number 1182147. The official listing can be found here! This approval provides us with an additional layer of accountability and transparency, and will also enable us to reclaim tax from donations by UK taxpayers. The application was first submitted in March 2018 and it has taken nearly a year for approval. Many thanks to all who helped in this long and difficult process! Then last Saturday, we had the first meeting in preparation for the registering of All Saints as a Thai Foundation. The meeting went very well, and we will reconvene on 23rd March, by which time we should be ready to submit the paperwork. The foundation will be called the Lokartorn Foundation. Lok Ar Torn means Whole Earth. All Saints does not translate well into Thai, and having a different name gives the option of the foundation expanding its work further in the future! Our worship this Sunday will focus on the Transfiguration of Jesus. He must be our vision as we live together as God’s people the church, for we are Christians! 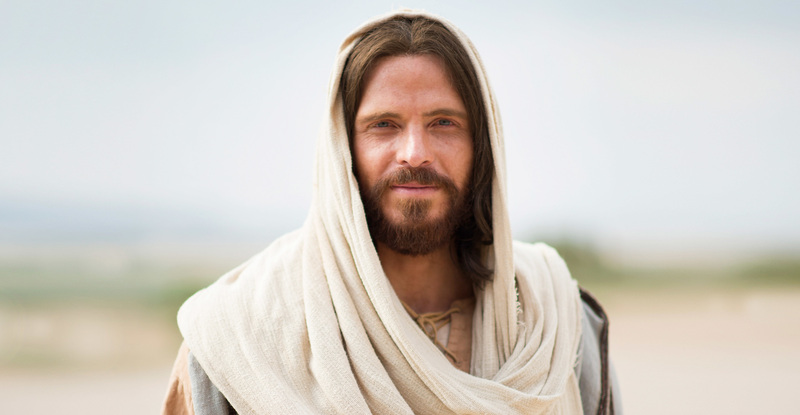 It is because of our vision of Jesus and his love, that all are efforts are made relevant. Our readings this Sunday will be Exodus 34:29-35, 2 Corinthians 3:12-4:2, and Luke 9:28-36, and we will be singing the hymns Alleluia Sing to Jesus, Transfiguration Hymn, Be Thou My Vision, and Lord Jesus Christ! It was wonderful to see a good number of All Saints people marching last Thursday. We shared God’s love with those around us and valuable contacts were made. At least two people came to church last Sunday due to our presence in the parade, but more importantly we stood for the Gospel of God’s unending and unlimited love! Pancake Potluck – This Sunday! 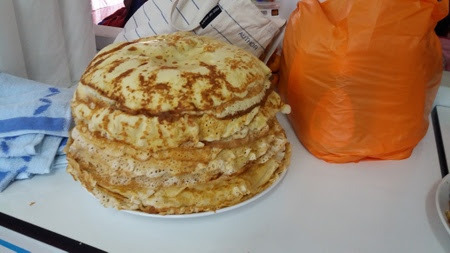 Our Pre-Lenten Pancake Potluck will be this Sunday, 3rd March. As we prepare for Lent, we will eat pancakes – symbolising the removal of fat from our diets as we enter the Lenten fast. People are asked to bring toppings to share! Ash Wednesday – Next Week! 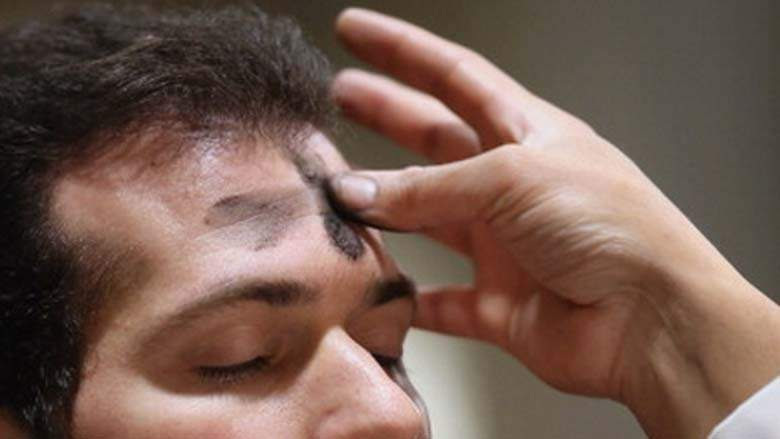 We will have a special Ash Wednesday service next Wednesday, 6th March, beginning at 7 p.m. The service will include the imposition of ashes. The groups will meet on Tuesday and Thursday in Sansai and Hang Dong. If you would like to join a group please sign up at the back of the church. We are mightily blessed at All Saints to have a whole host of preachers. Throughout the Season of Lent, I will be handing over the pulpit to five of them. Over the five weeks we will hear from Christa Crawford, Helga Spring, Taylor Pfaff, Nate Tipton, and David McPhee! It will be great for me to hear them preach, and for the church to have a rest from my voice! We are all part of the body of Christ and we can all share with one another! Richard Murray has done a fantastic job as treasurer for the last two years, but his tenure has come to an end and we are looking for a new treasurer. If you could be interested in serving in this role, please speak to Richard, or to Mark Crawford, or to me. A sharing of the role may be possible! For the first time in ten years, Chiang Mai will be holding a Pride march. This will occur this Thursday, 21st February, exactly ten years to the day since the last march. The march will gather at 6 p.m. at the Chiang Mai Religion Practice Center and end at Thapae Gate. All supportive people are invited to join. All Saints will be marching behind a Christians at Pride banner. On Sunday, we will be focussing on how we should trust in God with our very lives! If God is for us, who can be against us? Our readings this Sunday will be Genesis 2:4-9, Revelation 4:1, 6-11, and Luke 8:22-25, and we will be singing the hymns Praise my Soul the King of Heaven, Will Your Anchor Hold?, Now Thank We All Our God, and When we walk with the Lord! The readings can be found via this link and past services and sermons can be viewed via the All Saints audio-visual page! The march will gather at 6 p.m. at the Chiang Mai Religion Practice Center and end at Thapae Gate. All supportive people are invited to join. All Saints will be marching behind a Christians at Pride banner. Our Pre-Lenten Pancake Potluck will be on Sunday 2nd March. As we prepare for Lent, we will eat pancakes – symbolising the removal of fat from our diets as we enter the Lenten fast. People are asked to bring toppings to share! We will have a special Ash Wednesday service on Wednesday 6th March, beginning at 7 p.m. The service will include the imposition of ashes. This year, we will again be having weekly Lent Study Groups. If you would like to join a group please sign up at the back of the church. If you have suggestions for a book to topic we could study please see Father Iain. The venues will be confirmed next week! We are beginning the process of registering All Saints as a foundation with the Thai government. An initial official planning meeting will be held this Saturday, 23rd February. Please hold all involved in your prayers and let me know if you would like to be involved. All are welcome! 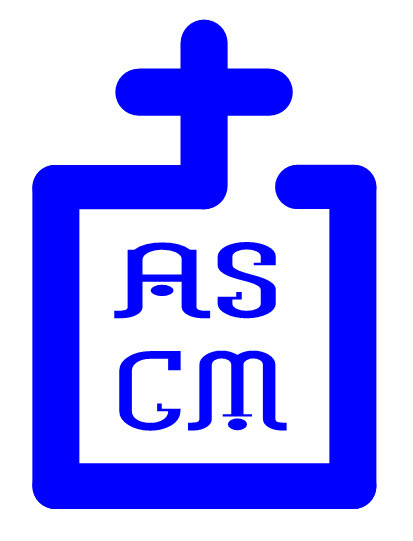 The process for UK Charity registration of All Saints Chiang Mai Mission is almost complete! I am hoping for some good news this week! Those of you who regularly attend All Saints will know that our new building project is not now going ahead. This door has shut for the time being, but I am sure that God has got new plans for us just over the horizon. All is well, and there has been no falling-out, but this particular project is not now going to happen! In this week’s Gospel reading, Jesus has some challenging words about the rich and the poor. Let’s face it – we are the rich. Which of us has ever lain awake wondering where the next meal was coming from? Which of us has ever been homeless? Which of us has seen a loved one die for lack of medical care? Which of us has ever felt completely alone, abandoned to our fate? Even if we have encountered occasional obstacles, this has not been the general pattern of our lives. It is not a sin to be comfortable, to have what we need, but it is a sin to do nothing to help our brothers and sisters who need the same. We live in a fallen world, this means that appealing to people’s “better nature” will never provide enough to feed the hungry or cloth the naked – it never has in the past, and it never will in this world. That is why we have taxes – to ensure that the earth’s resources are more fairly shared. People will disagree about how this should be done and what is the fairest way of doing this, but our goal must always be that none go to sleep hungry, that nobody is without a home, and that no one dies where they could be saved. Our readings this Sunday will be Jeremiah 17:5-8, 1 Corinthians 15:12-20, and Luke 6:17-26, and we will be singing the hymns All My Hope on God Is Founded, Beauty for Brokenness, Take My Life and Let it Be, and God Whose Almighty Word. 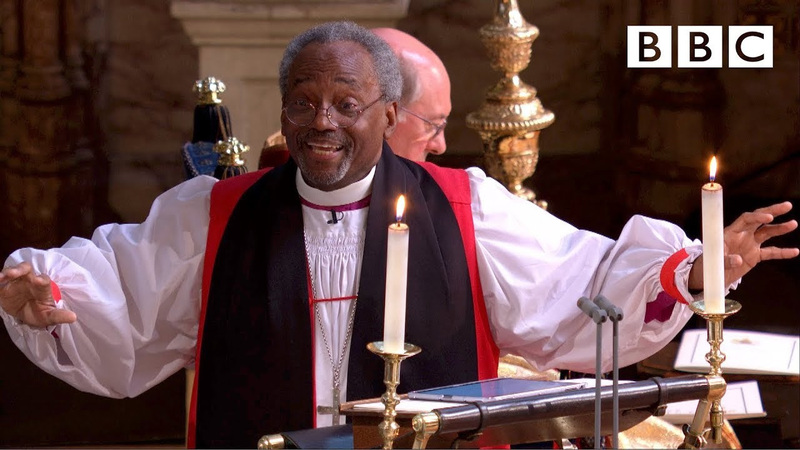 The readings can be found via this link and past services and sermons can be viewed via the All Saints audio-visual page! 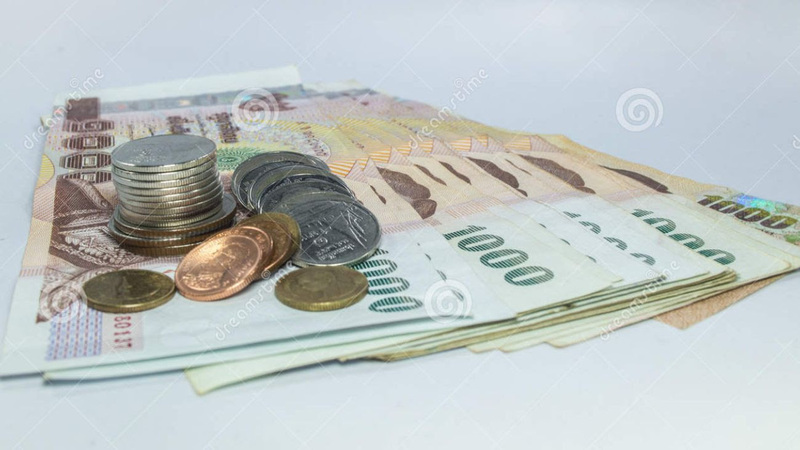 Richard Murray has done a fantastic job as treasurer for the last two years, but his tenure has come to an end and we are looking for a new treasurer. If you could be interested in serving in this role, please speak to Richard, or to Mark Crawford, or to Father Iain. This year, we will again be having weekly Lent Study Groups. If you would like to join a group please sign up at the back of the church. If you have suggestions for a book to topic we could study please see Father Iain. For the first time in ten years, Chiang Mai will be holding a Pride march. This will occur next Thursday, 21st February, exactly ten years to the day since the last march. The march will gather at 6 p.m. at the Chiang Mai Religion Practice Center and end at Thapae Gate. All supportive people are invited to join. All Saints will be marching behind a Christians at Pride banner. We are beginning the process of registering All Saints as a foundation with the Thai government. An initial official planning meeting will be held on Saturday 23rd February. Please hold all involved in your prayers and let me know if you would like to be involved. The process for UK Charity registration is also continuing. Love is at the heart of the Christian faith and is there at the beginning of Creation. The story of Adam and Eve, tells us how God created Eve saying, “It is not good for Adam to be alone”. We are created to be in relationship with one another – not only in couples, but in families, in churches, in communities. The Feast of Saint Valentine has become the yearly festival of love in the western calendar and is celebrated worldwide! 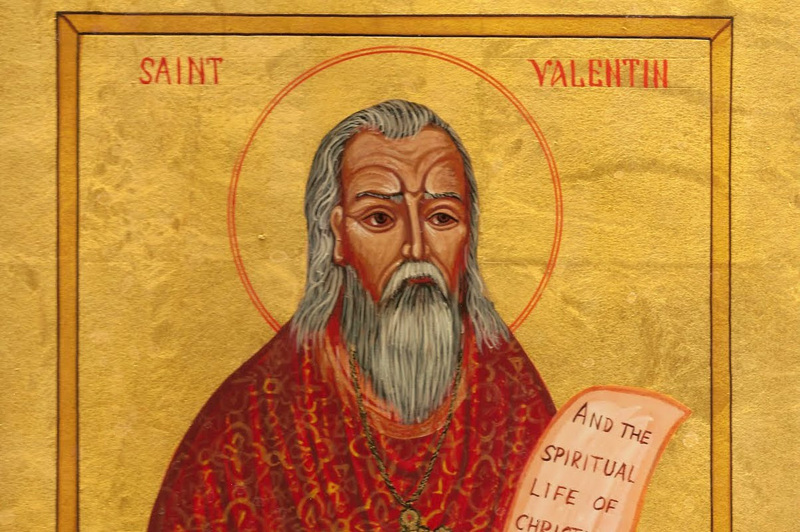 Saint Valentine’s origins are lost in history, but one story says he was martyred for performing marriage ceremonies. The Roman emperor wanted soldiers, and he believed the single men made the best fighters, so he forbade couples to marry. Saint Valentine believed that marriage was ordained by God and defied the emperor. Other people, even now, are being killed for who they love, and who they seek to marry, not just gay people, but also women, and sometimes men, who are killed in “honour killings’ for defying the wishes of their families. As Christians, we declare the love of God and the freedom to choose love and be with the ones we care for! 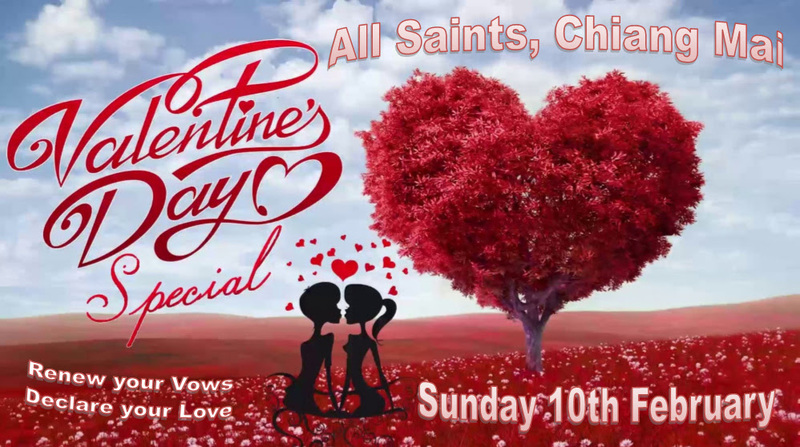 This year, Valentine’s Day falls on Thursday 14th February, and this Sunday our service will focus on the theme of love. Included in this special service will be the opportunity for all couples to renew their vows to each other, and we will remember that whether we are single or coupled, we are all enfolded in God’s love. This could be a good opportunity to include partners who don’t normally attend church! Our readings for the Feast Saint Valentine will be Song of Songs 8:5-7, 1 Corinthians 13:1-13, and John 15:12-17, and we will be singing the hymns The King of Love My Shepherd Is, Here is Love vast as the Ocean, In heavenly Love Abiding, and Love Divine all Loves Excelling! Past services and sermons can be viewed via the All Saints audio-visual page! For the first time in ten years, Chiang Mai will be holding a Pride march. This will occur on 21st February, exactly ten years to the day since the last march. The march will begin at 6 p.m. at the Chiang Mai Religion Practice Center and end at Thapae Gate. All supportive people are invited to join. 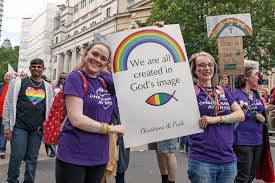 All Saints will be marching behind a Christians at Pride banner.